UtahRealEstate.com (“URE”) will soon provide the latest Cloud CMA platform to approximately 14,500 subscribers as an included MLS member benefit exclusive to URE in the state of Utah. 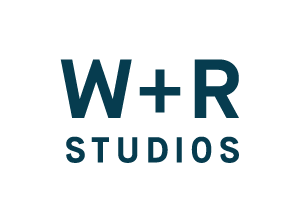 This week, UtahRealEstate.com expanded its partner software program with a statewide exclusive offering of W+R Studios’ Cloud CMA product. Cloud CMA is a modern, high powered, and visually captivating Comparative Market Analysis platform that allows real estate professionals to create beautiful CMAs with just a few clicks. URE will be seamlessly integrating Cloud CMA into its MLS system so that members will be able to select properties from the MLS and work with those properties in the Cloud CMA software. Cloud CMA’s listing presentation software makes real estate agents look awesome. It only takes a few minutes to create a visually stunning CMA for potential clients that includes the agent’s photo and contact information, as well as market and neighborhood information. The presentation can be emailed directly as a PDF, shared as a link in a text, or presented interactively on a tablet. 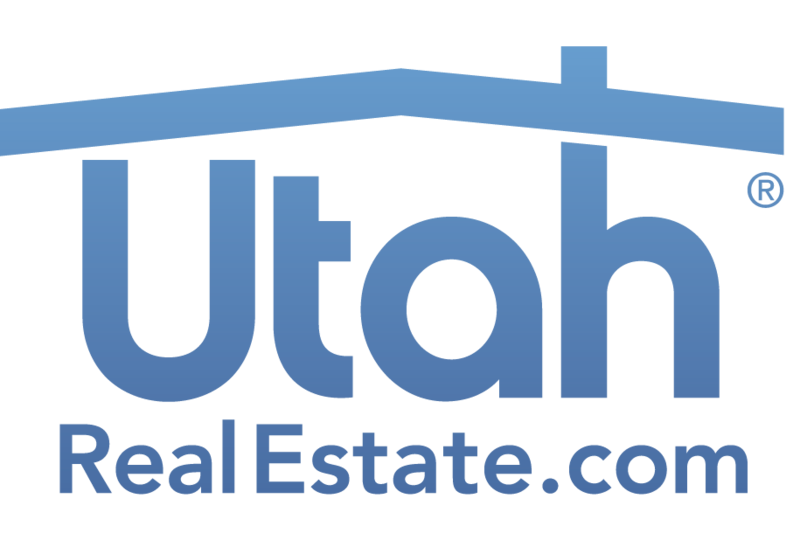 Founded in 1994, UtahRealEstate.com is the leading provider of real estate technology in Utah and one of the largest Multiple Listing Services in the United States. The company provides one of the top-ranked real estate websites in the state and serves approximately 14,500 real estate professionals and over 4 million consumers every year.